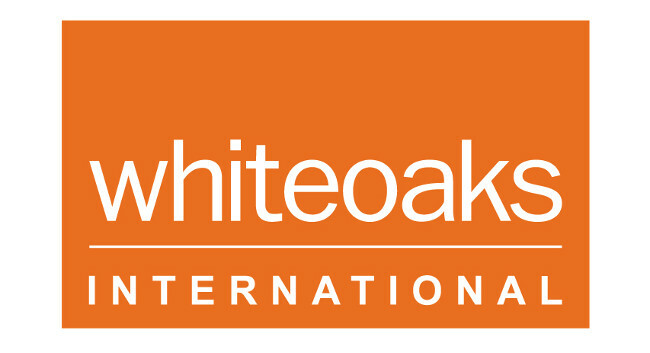 Whiteoaks International has been appointed by Glen Dimplex Heating and Ventilation to raise the profile of its commercial heating and ventilation portfolio. As part of the campaign, Whiteoaks will raise awareness for the company’s professional flame and contracting businesses. The agency will also promote Glen Dimplex’s Flame Studio in Shoreditch, a studio for designers and architects that showcases how they can create exciting and aspirational spaces using realistic flame effects and innovative VR technology.